Last week, the rumours were confirmed and the media went into a frenzy. We retweeted, liked and shared until our thumbs bled, and sports accounts with the word Lad in their names almost imploded. 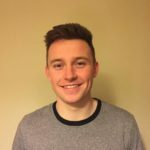 Very quickly, articles began to appear celebrating the mega-fight that would reignite this current generation’s interest in boxing, let Mayweather prove to the world that he is indeed the ‘G.O.A.T.’, and shoot Conor McGregor towards unrivalled stardom. Soon followed the articles and opinions that weren’t conjured by sexually frustrated fourteen year olds, as more balanced views of this fight were expressed. Concerns were raised about the general lopsided nature of the fight, given the fact that one of the opponents has never lost a fight, is unrivalled when it comes to defensive boxing, and may just be one of the greatest boxers of all time. While on the other hand, the other opponent isn’t actually a boxer. Em. Whatever your feelings are on the relevance of this fight, it’s sure to be one of the most talked-about dates on the sporting calendar this summer. But who benefits more from this fight, Boxing or MMA? In a sport that is reliant on hype and column inches, this match-up is pure gold. Conor McGregor has been absolutely fantastic for the UFC. With every controversial press conference remark, McGregor has brought the sport to the attention of an audience that would not have usually watched or cared about MMA. While the fight that takes place in Las Vegas on August 26th will be a boxing match and not a Mixed Martial Arts contest, Dana White and co will be slipping off their seats at the thoughts of the exposure this fight will bring to their organisation. Not only is it likely to directly bring UFC to the attention of potential new fans, but it could also help in some way rejuvenate the UFC’s year, which has been lacklustre to say the least, with the absence of Conor McGregor. Also, to a strong contingent of respected boxing journalists, the legitimacy of MMA as a real sport is often brought into question. To even be associated with the sport would be enough for many to begin to respect the UFC as an organisation and MMA as a sport. It’s also worth mentioning the way in which Conor McGregor will be rewarded financially. 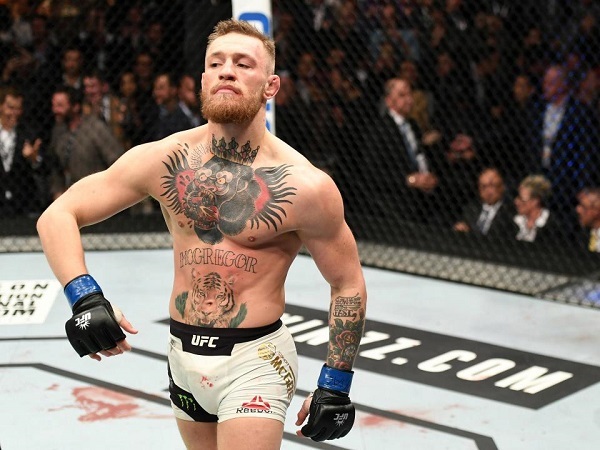 While he’s already, quite comfortably, the highest paid star the UFC have ever had, although official figures have not been announced, McGregor could potentially make up in and around the $100 million for his fight against Mayweather. Boxing has certainly declined in popularity since the years of Ali, Fraizer, Foreman and even since the days of Mike Tyson. This could be due to diluted worth of the various belts to be won, or the ever growing popularity of other sports. Or maybe it’s because there aren’t any personalities in the same mould as Ali in today’s game. Despite the fact that boxing is experiencing one of its best years in recent memory, with the Joshua and Klitschko fight being one of the most talked about sporting events full stop, spells of good form, such as this one, all too seldom come along. 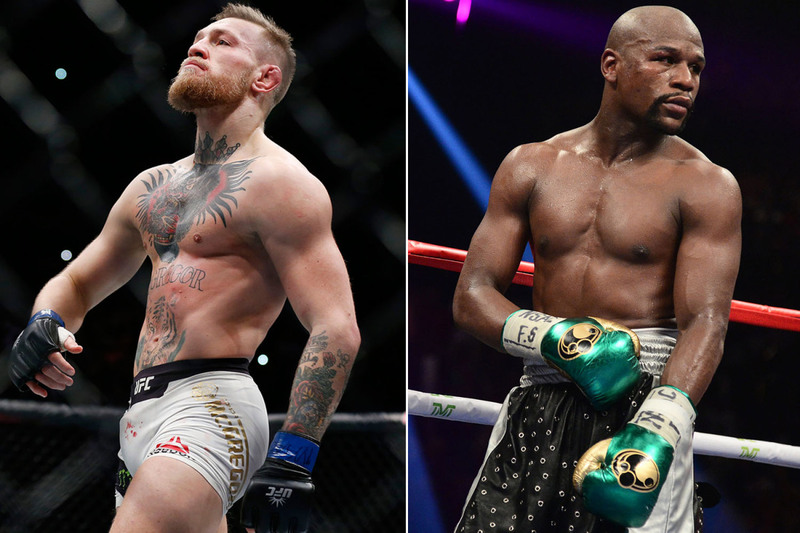 Whether purist boxing fans like it or not, the McGregor/Mayweather fight will be one of the biggest fights in years and arguably the biggest combat sport event ever. It could well provide the spark that boxing needs to climb back to the top of the sporting table. 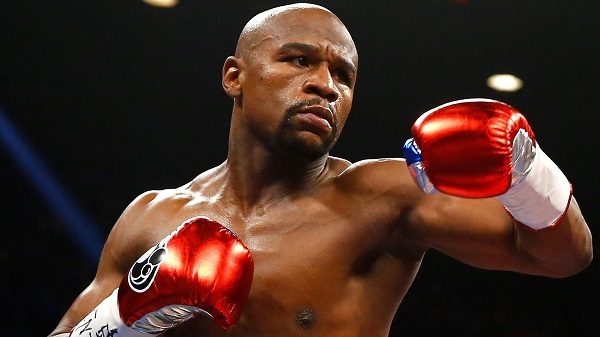 Boxing could well benefit should the outcome of this fight reflect heavily on the dominance of Mayweather. If the experts are right, and the American comes out as a convincing winner, it could prove to the world once again how much skill is required to win a boxing match. However, boxing also has a lot more to lose from this match-up. Should Mayweather lose the fight, it will be deeply embarrassing for both him and the sport of boxing. While his maturity in years will of course be taken into account, it wouldn’t say much for forty-nine professional boxers you failed to beat Mayweather should a man with no professional experience, coming from another sport, beat one of ‘the greatest of all time’. Engaging in what can only be described as a dollar sign-shaped circus, could also be damaging for boxing. While the UFC is used to being compared with the WWE, this is not a discussion boxing die-hards ever want to be drawn into. Yet this could be exactly what is coming down the line. Which Sport Comes Out On Top? MMA, and the UFC in particular, are essentially playing with the house’s money when it comes to this deal in that they’ve got nothing to lose. Exposure, fan-fare and a chance to show off its darling son to the world. Anyone with sense will appreciate that Conor McGregor is quite unlikely to pull off a shock, so any kind of acceptable performance from him will be a major victory for the sport. It’s hard to see boxing come away with anything but an L on its record from this one. The fact that this fight has even been allowed to go ahead reeks of desperation on their part. However, it might just be the event that catapults boxing back into the limelight. Mohammad Ali himself once said “A man who has no imagination, has no wings”. Could this be the fight that makes boxing fly again?